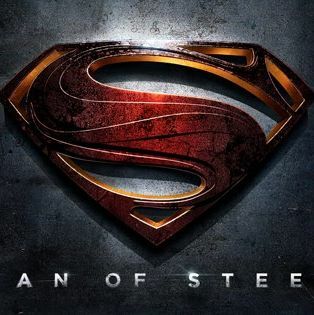 Zack Snyder’s Man of Steel is now set for a 3-D conversion in post-production, which might be a clue as to how big an overall fingerprint producer Christopher Nolan will leave on the Superman reboot. Nolan, despite the fact he could have exploded infinite brains by transforming Inception or The Dark Knight Rises into 3-D, has never gone there. Snyder, on the other hand, is never one to resist gratuitous eye candy, although somehow Sucker Punch and Watchmen were plain ol’$2 2-D.